The estates of George Lane & Mike Caparon donated fly fishing books to the Chapter. Many of these are 1st edition and/or signed. 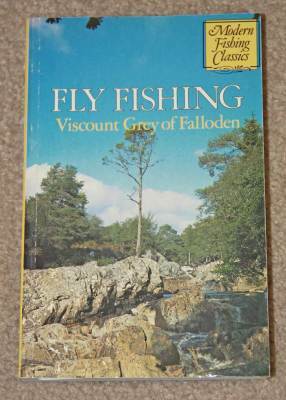 This is a great opportunity to get some major books on fly fishing and help fund stream research. See the books still available. Free shipping in US as marked, and on any combined order over $15. 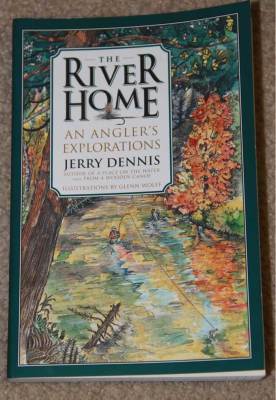 Mr. Hewitt is one of the early experts of dry fly fishing and has put together this excellent book on trout and salmon fly fishing. The book is in very good condition although missing the dust jacket. 1972 Hardcover Edition. $25.00 free shipping. 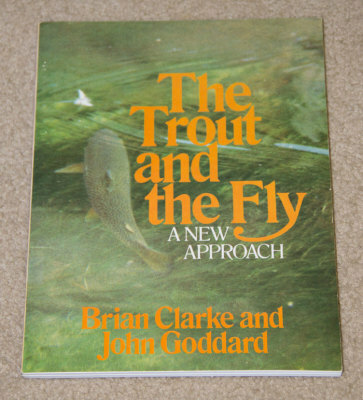 These two well-known English fly fishermen have written this excellent study on how the trout sees the fly and the angler should do in their presentation. 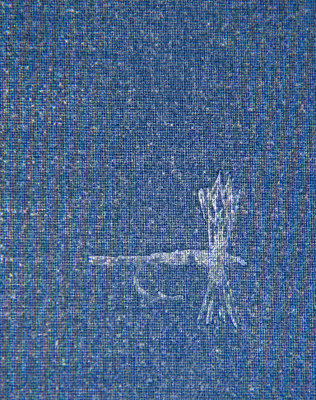 Softcover 1980. $8.50 + $2.50 S&H.